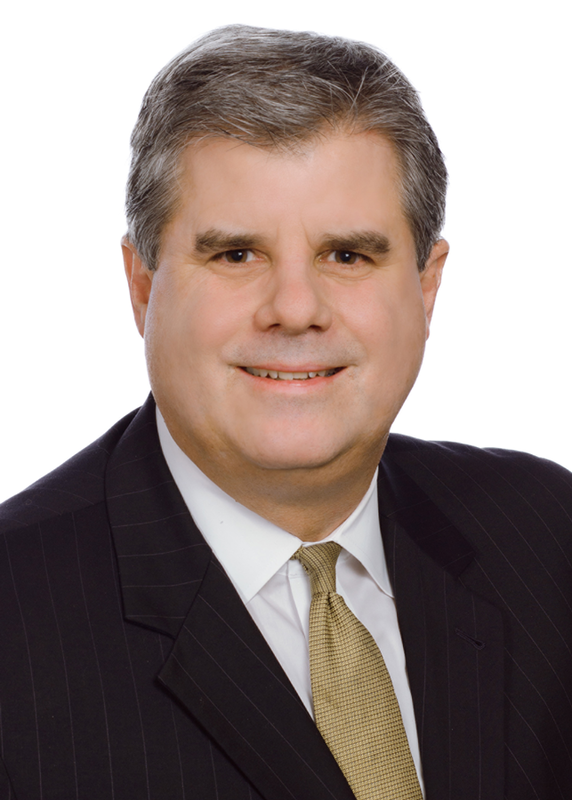 Kevin Pomfret represents a wide range of public and privately held companies in a variety of corporate matters. His experience includes entity selection and formation, raising funds from angel investors and venture capitalists, mergers and acquisitions and private equity transactions. In addition, he counsels companies on technology joint ventures and software and data licenses. Visit Williams Mullen's Data and Privacy Dispatch, a blog focusing on legal issues related to data management, including privacy and data protection, cybersecurity, intellectual property rights and data quality. Kevin serves as co-chair of Williams Mullen's Unmanned Systems and Data Protection & Cybersecurity teams. He counsels companies on Federal Aviation Administration (FAA) regulations as well as state and local laws. He has advised businesses on privacy and data protection laws, including data breaches, and he has helped to establish corporate data security plans. As a former satellite imagery analyst, Kevin is also a thought leader in geospatial technology with almost 30 years of experience in the geospatial community. He has helped companies apply and receive commercial remote sensing licenses from the National Oceanic and Atmospheric Administration (NOAA), and he counsels companies in a variety of geospatial industries, including drones, mapping companies, sensor manufacturers and cloud and software providers. Many of his clients are also government contractors. In addition to his legal representation, Kevin founded and is the executive director of the Centre for Spatial Law and Policy. He is also a member of the National Geospatial Advisory Committee. A recognized industry leader, he is called on to speak around the globe on this growing topic critical to issues of privacy, national security and economic development. Kevin earned his J.D. from the Washington & Lee University School of Law and his B.A. from Bates College. GDPR-like Privacy Protection Is Coming to U.S.
Kevin Pomfret Pens Article for GeospatialWorld on Commercial Remote Sensing Satellites in the U.S.
Do You Know Your IP Rights In Your Imagery and Other Data Products? HRUHCA Lunch and Learn - "How to Use Drones in Your Business"
Yes, Virginia, You Can Use Drones in Your Business! Technology and IP Forum: How Well Do You Know Your Data Assets? The Drone Agenda - How is the Federal Government Shaping the Use of Such Systems?